Yakuza Kiwami, the upcoming full fledged remake of the original Yakuza game, has received a brand new trailer at E3 this year, showing us the first chapter (not chronologically, but still) in Kiryu’s story, and what we may be able to expect from it. 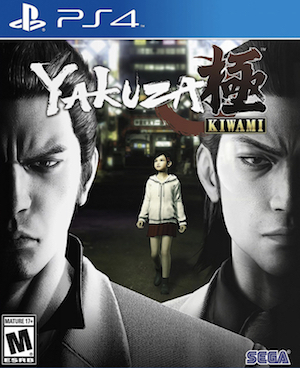 Finding himself in a web of intrigue, crime, drama, and betrayal, Kiryu’s story in the first Yakuza game set the stage for the rest of the series to follow- and now we get to see it play out with actual good gameplay mechanics backing it up for the very first time (guys, the original Yakuza game was extremely rough, and has aged really badly). Check out the trailer for yourself below, and let us know what you think in the comments section. 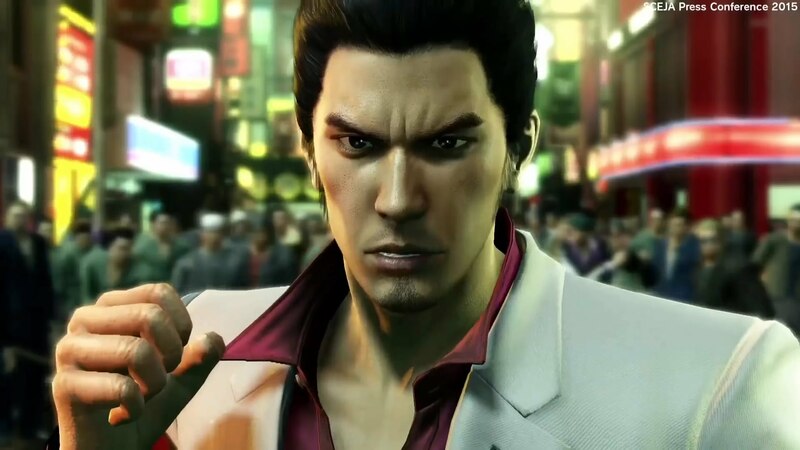 If the trailer makes you excited, you should look into playing the excellent Yakuza 0, which is a prequel to the rest of the series, to prepare for Kiwami‘s release exclusively on the PS4 later this year.